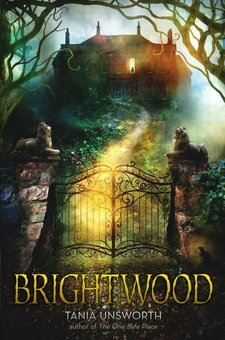 Brightwood by Tania Unsworth, 260 pages. 2016. Algonquin Young Readers. $11. Daisy and her mom live a life of seclusion at Brightwood Hall, an old, crumbling mansion. As things are right now, Daisy and her mom can live for years at Brightwood without leaving the property. Still, her mom insists on buying more supplies. Every day her mom make a Day Box and inside she puts a few items to remember the day by. They now have stacks and stacks of Day Boxes and have made narrow isles through them all to go from one place to another. One day, her mom does not return from her weekly shopping. Daisy is not worried at first, but as the days go by she does worry. A stranger come to visit, claiming to be a relative. Strange things are happening. Daisy is a great heroine, and a well written character. 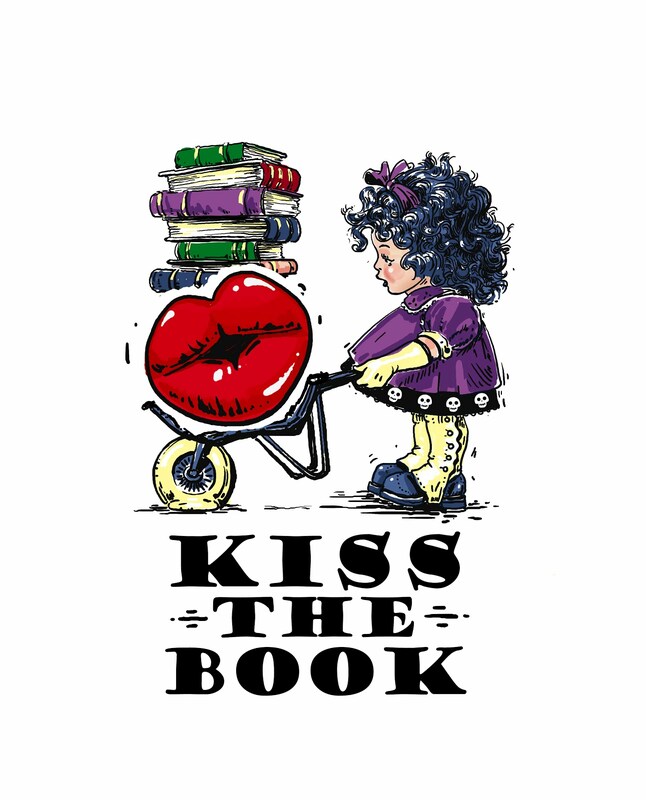 The book has good supporting characters and this is a well written story. I loved it, and highly recommend it.